Every company has their "thing"—that project that gets them buzzing, that makes them actually excited to go to work. If a website building company has room to get nerdier, this is where we embrace it. 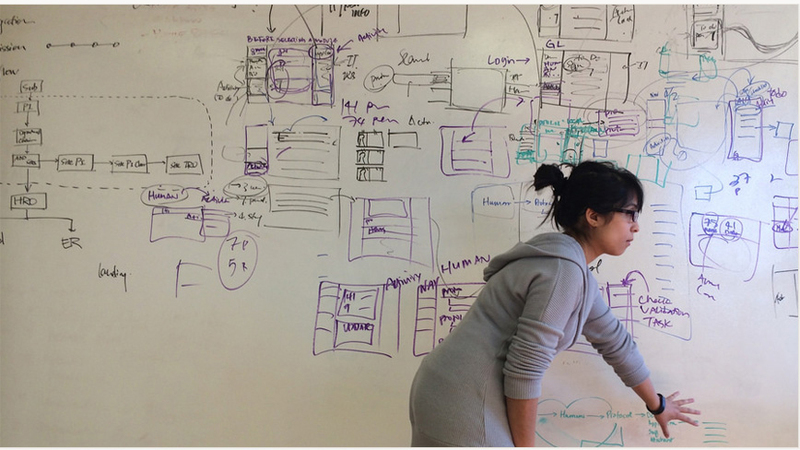 This type of project is our "thing": we get excited about building web tools for academia. 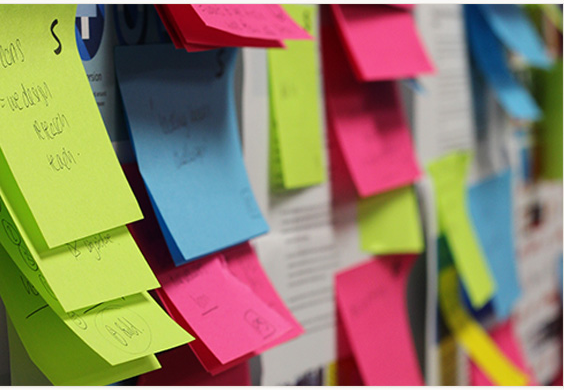 We love to help researchers who spend years gathering data find the right ways to share it. Without that part, it's a tree falling over in the forest: it certainly makes an impression, but nobody is around to hear about it. The Administrative Conference of the United States collected data about every U.S. agency that conducts adjudication, totalling 473 agencies. This was a huge endeavor. Researchers selected emailed fillable .pdf forms as their data collection tool, which seemed to be an easy thing for them to make without external help. They knew they could export the data into .csv files, which should have been easy—but it turned out that the exported data was inconsistent, uncheckable, and lacking internal structure. The complexity of the data they'd collected—which contained a lot of interconnected pieces of information—became unusable. We built a system into which users could easily input data and trained researchers to do just that: we deal with the structure, they deal with the content. We designed the system to configure reports that would make information accessible in the right format with the right constraints. 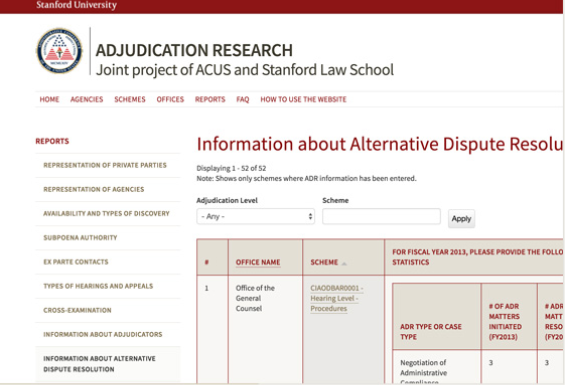 Now, the site shows a listing of agencies given any parameter, accessible to anyone with a computer and an internet connection—so any person in the world can see what adjudication looks like in the U.S.
All that material is now clean, organized, and published, so legal researchers (whose "thing" is presumably exactly this!) can access it. And THAT is definitely our thing. Fibonacci Web Group embodies the definition of professionalism and exceptional customer service. They listen and take the time to understand exactly what we need. They then deliver what we need on time, if not ahead of schedule! They follow-up to ensure we have no questions or issues. Fibonacci Web Group is very responsive and works around the clock on our project. Their level of care and service make us feel as if we’re their only customers. It’s been a pleasure to work with them and we look forward to continued collaboration!